Hurry in today for final opportunities. At Hidden Lakes, residents enjoy living inside and out. 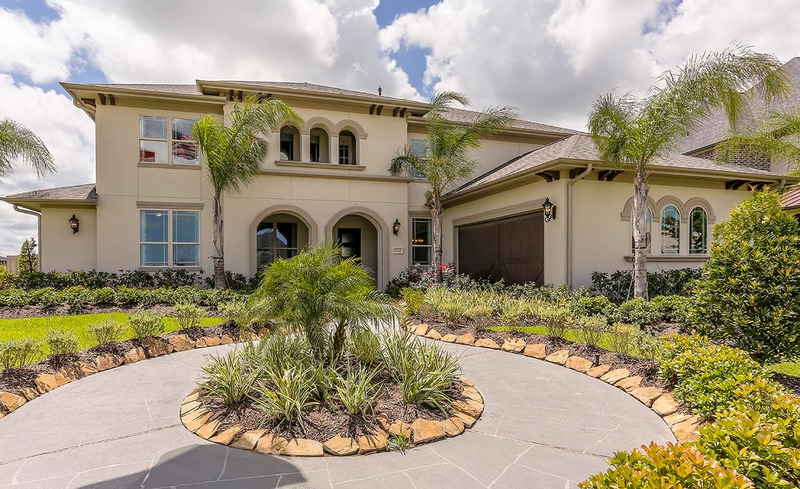 Minutes from Kemah Boardwalk, Baybrook Mall and NASA Space Center, and 25 minutes from downtown or Galveston Beach, this neighborhood offers close proximity to family-friendly attractions. Middle and high school students will attend the much-anticipated Education Village. Gather in the Recreation Center while kids play in the Olympic-size pool and Splash Pad. Residence can choose over-sized home site and enjoy exclusive lakes. Just minutes from I-45, work or play is just a stone’s throw away.